Comfort Standard room is one large double bed KING (180 cm x 200 cm) or two single TWIN (2 x 90 cm to 200 cm.) Room size is 22 to 24m2. The rooms are well equipped and extremely cozy. 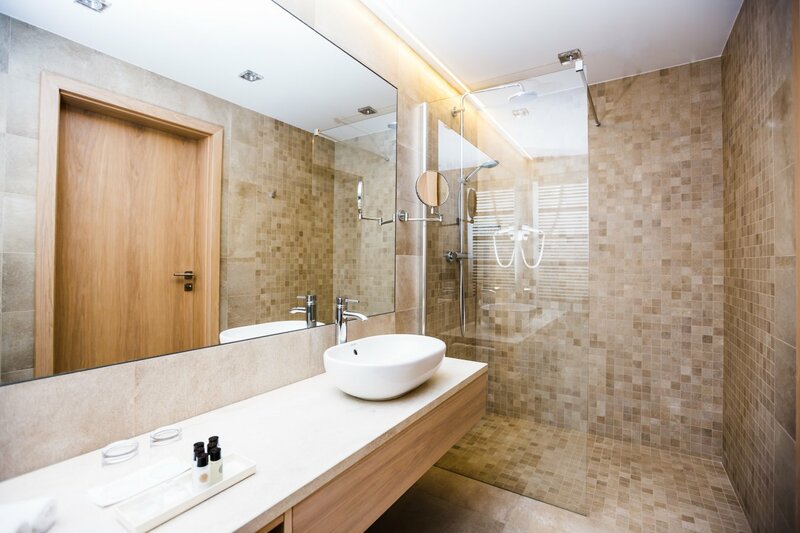 Each room has an elegant bathroom with a shower. The price includes: Breakfast is served in the Restaurant Pergola (Mon-Fri: 7: 00-10: 30 / Sb-Sun: 7:30 - 11:00) Unlimited use of the Wellness. Unlimited use of the Fitness Gym. Parking. Wireless Internet Wi-Fi.